Plant a Nano flower this summer and learn Spanish. Watch our video where we will show you how to plant a Nano flower. If you have been attending our classes this term you have most probably got a little present from Nano, but if you haven’t, watch our video so you can plant your Nano flower too! 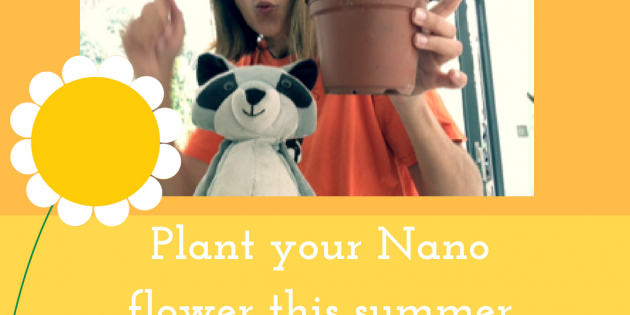 Nano wants you to plant a flower this summer and watch it grow. Don’t forget to tell me and Nano how your plant is doing, send us picture and leave comments below. Good luck, buena suerte! 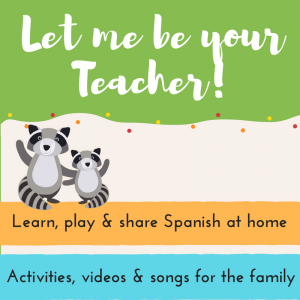 If you are looking for an educational and fun activity for your little ones this summer why not join our online Spanish programme for little ones. Our classes in South West London will resume in September, find our locations here.